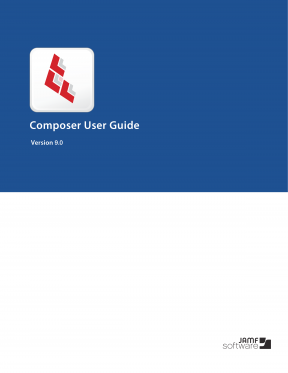 Learn how to use Composer, the easy-to-use software package-creation utility for IT systems administrators. Composer allows administrators to easily create software installation packages for computers operating within Mac networks. Version 9.0.